Safety Track No. 1 is just above. 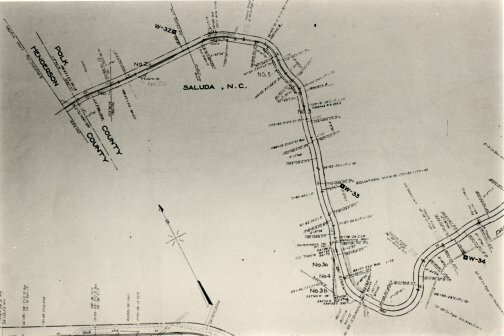 The area below left is the Saluda extra tracks.